In industrial environments, providing an effective solution to capture reality requires more than just a vision. With SICK you have the choice. Multiple dimensions, one philosophy: customer needs come first. Even in the face of the most challenging requirements, SICK supports you to realize your vision. 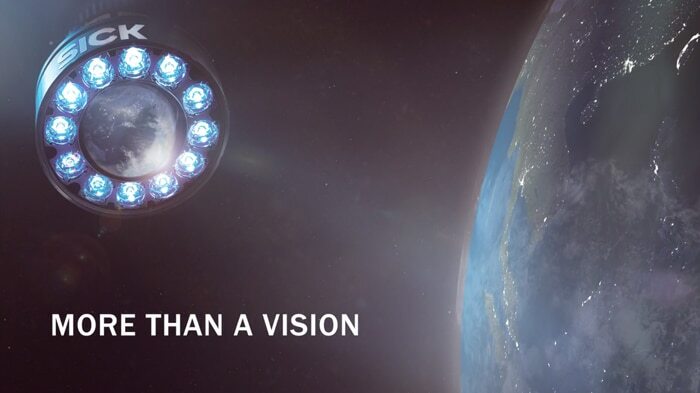 Our broad 2D and pioneering 3D vision portfolio based on decades of innovation leadership helps customers worldwide. Positioning, inspection, measuring and reading – all at the same time, if needed. Our global technology experts are specialists in your industry and are located in your corner of the world. SICK’s vision sensors see your world as it truly is. For every application, the same question is asked: Which technology is best? SICK offers a broad portfolio of vision products ranging from easy-to-use configurable sensors and programmable flexible cameras to high-speed streaming cameras to meet the toughest of requirements. 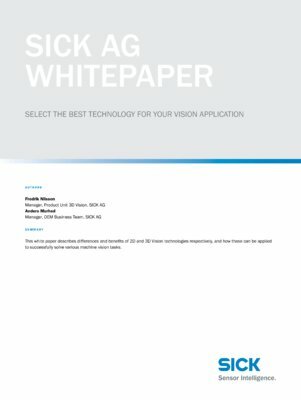 To keep the implementation of programmable vision solutions simple, cost-effective, and low-risk, sophisticated SICK-specific functions and the extensive image processing library HALCON are available via SICK AppSpace. 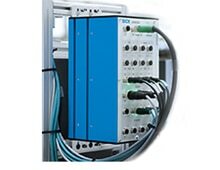 The Sensor Integration Machine (SIM) works on vertical integration for Industry 4.0. Established modules are used to create perfectly tailored new solutions that are suitable for Industry 4.0 tasks, such as quality control, track and trace, object data capture, and preventive maintenance, enabling you to stay one step ahead.